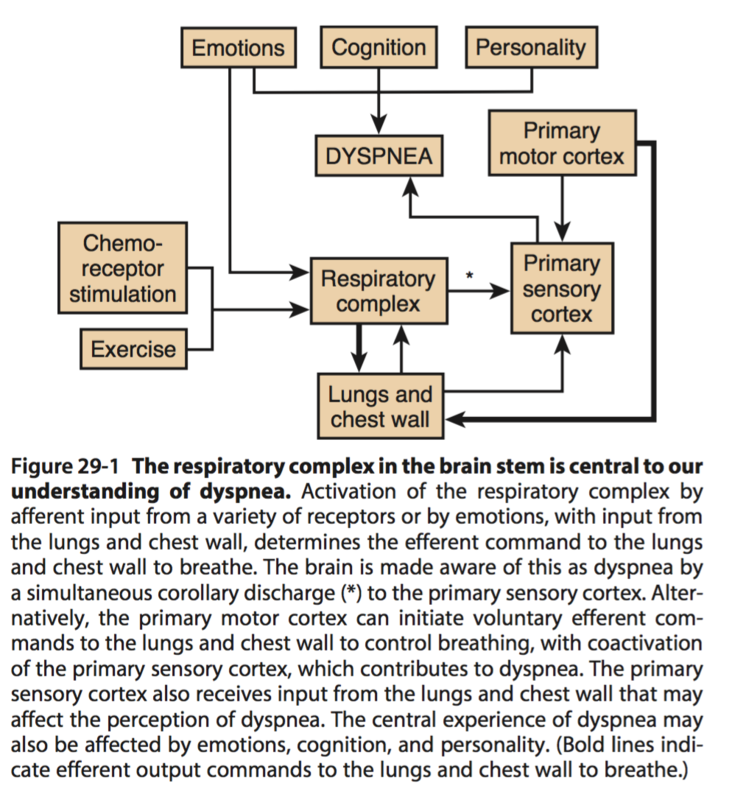 Dyspnea is a subjective experience of breathing discomfort; patients experience qualitatively distinct sensations that vary in intensity. 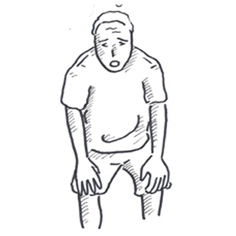 Acute dyspnea might be secondary to an acute problem, or it might be an exacerbation of an existing disease (eg, asthma, chronic obstructive pulmonary disease, heart failure). 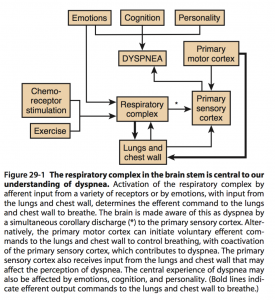 The usual causes of acute dyspnea in children differ from those in adults. In children, upper airway infection (e.g., epiglottis, laryngitis, or acute laryngotracheobronchitis) is a common cause. Pharmacology Amiodarone is a K+ channel blocker (class III antiarrythmic). It acts on the myocardium to delay repolarization and increase duration of the action potential. It also decreases SA and AV conduction rate. Side effects (6Ps): Prolongs action potential duration, Photosensitivity, Pulmonary fibrosis and inflammation, Pigmentation of skin, Peripheral neuropathy, Peripheral conversion of T4 to T3 is inhibited (Hypothyroidism).